Happy September, y'all! The month of August flew by & although I loved every single minute of summer, I am really looking forward to fall and cooler weather. 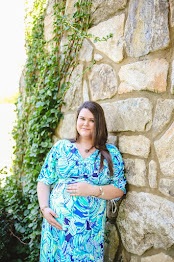 I've rounded up all of my favorites from last month and now I'm going to share them with you! Although this is shown in the 16 oz size, I prefer the larger 24 oz with the bright pink lid. I take this to class every single day filled with ice water. It's so good at keeping it cold throughout my day and holds a large amount of water. Plus, isn't this Hibiscus just so much fun? I think it cost about $15 at the Tervis store in Pier Park (Panama City Beach) and isn't on the website yet, but you can get tons of different styles here. These earrings match everything, I wear them almost every day. No matter whether I'm going to class, shopping, on a date, to church, working with my horses, etc. I think every girl should own a pair of pearl studs, they're just very classic. They were a birthday present from my boyfriend, but you can find less expensive pairs of pearl studs here and here. 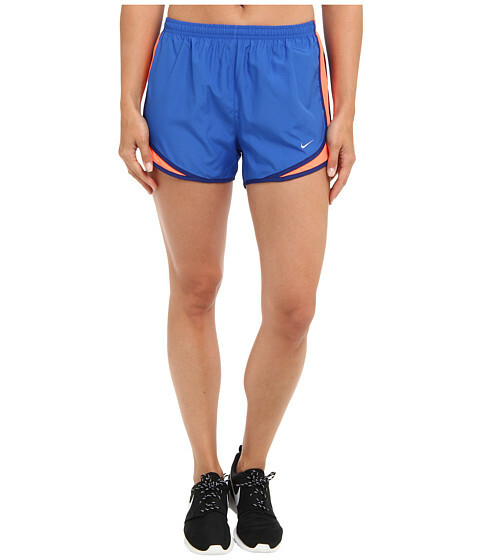 These are the most perfect shorts for every occasion; working out, running errands, going to class, etc. I know these are sort of a "duh" item, but they're just so comfortable and come in so many colors that I couldn't help but mention them. I've worn a pair of Nike shorts every single class day since school started back, that's how much I love them. 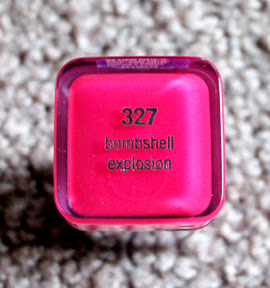 I own this color and they're some of my favorites! This has been my go-to lipstick for summer. It's a bright, poppy pink which looks amazing on tanned skin. It goes on so smoothly and stays for so long. 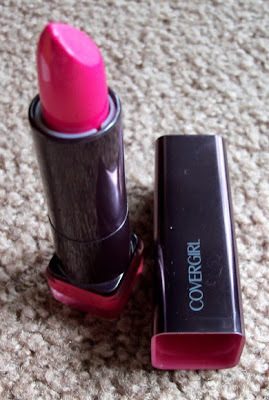 I would highly suggest not trying only this color, but all the other shades of the Covergirl lipstick. Totally worth it! I got it for around $6 at Target. I have seen the Bourbon and Boweties bracelets as well as other wire-wrapped bracelets, but I couldn't see spending $30 per bracelet so...I made some myself! I got all the supplies at my local Hobby Lobby (tutorial to follow) and made three bracelets for around $10! I wear them almost every single day, with everything from dresses to my Nike shorts. I can make them in so many colors & styles, so they are definitely my favorite accessory right now. I actually have two favorite songs this month & they are both country. The first is Dirt by Florida Georgia Line and the second is Ladies of the South by Sister C.
They're both new songs & have a really good sound to them. Head to YouTube and check them out! I hope y'all had a wonderful August & I know I'm looking forward to seeing what September has to bring!